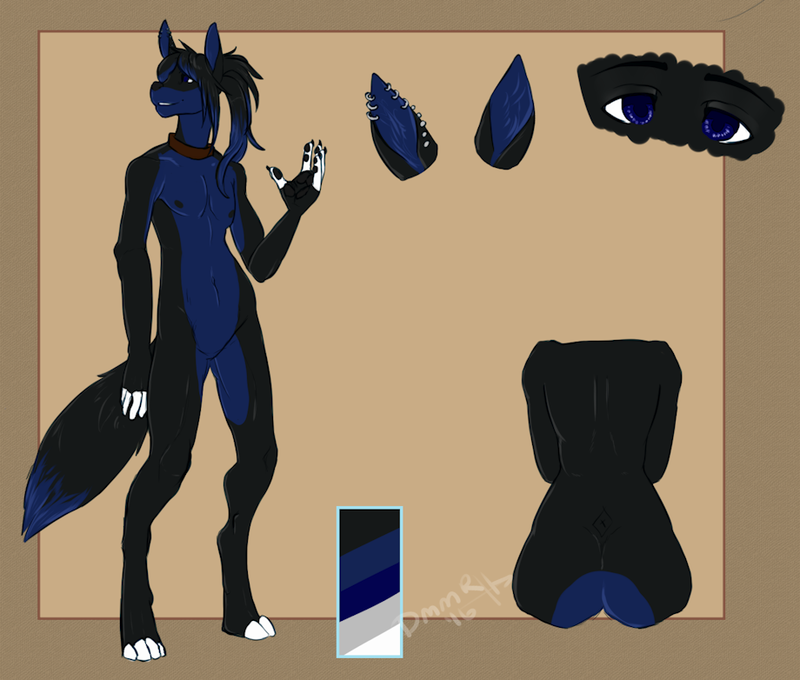 This is my clean ref sheet, so here I am! The fox of the hour, finally has a ref sheet to properly show how my fursona and fox looks. I am quite happy with how this turned out and I give the artist the biggest thumbs up possible! The fox is me and belongs to me.